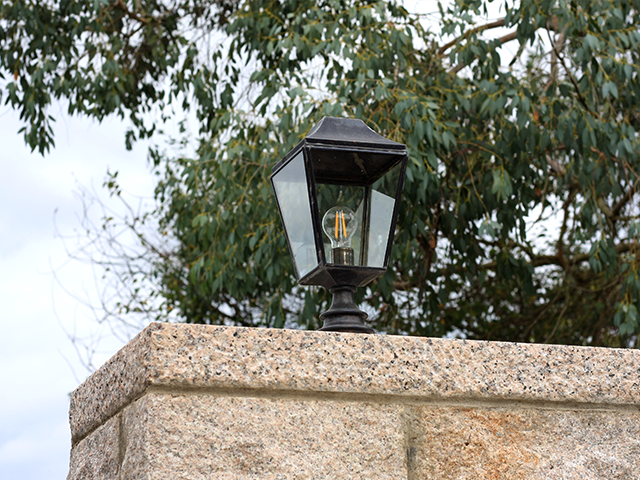 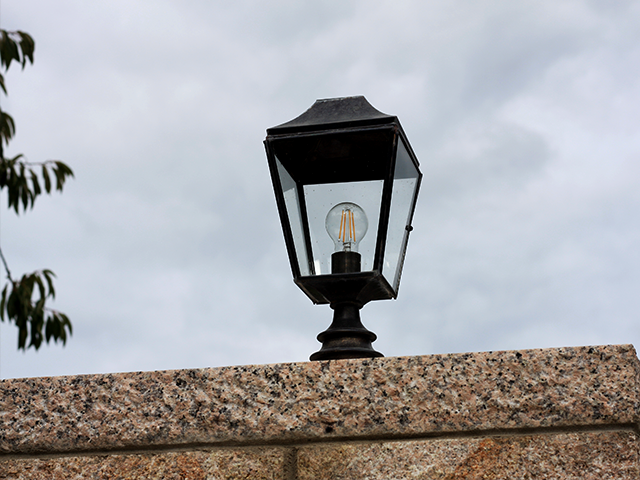 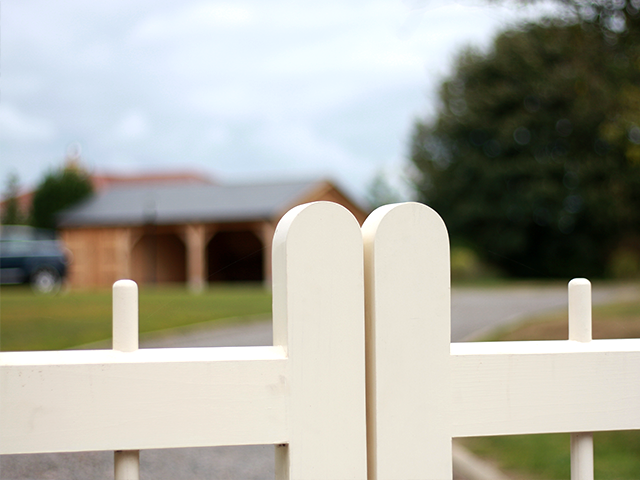 Do you have something in mind for your property? 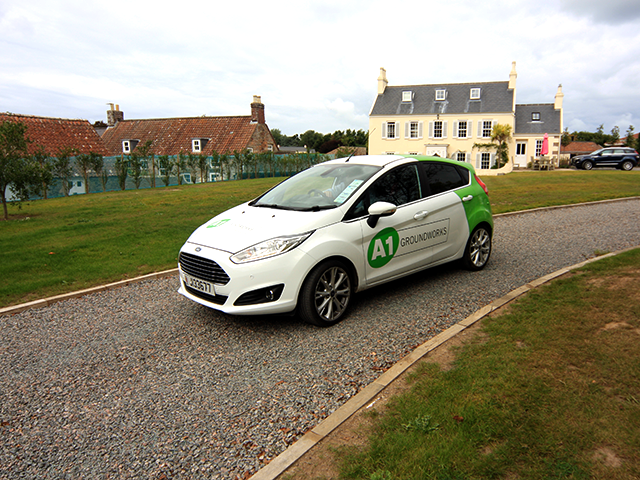 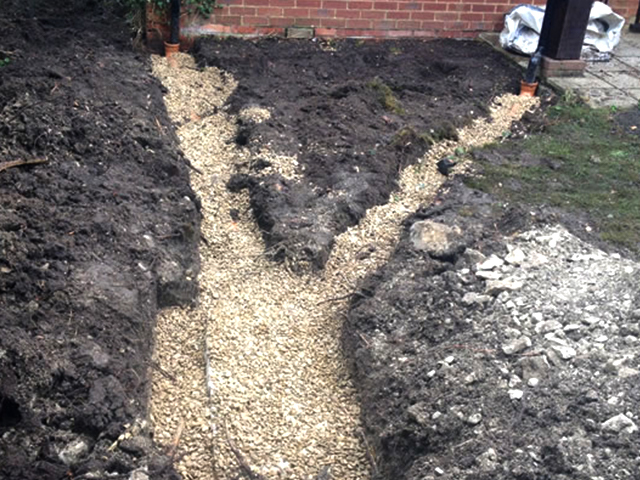 At A1 Gardening & Landscape Services Ltd, we are more than just a gardening service. 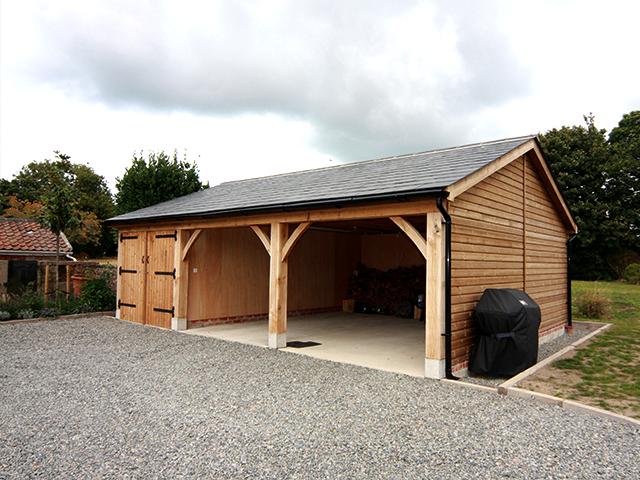 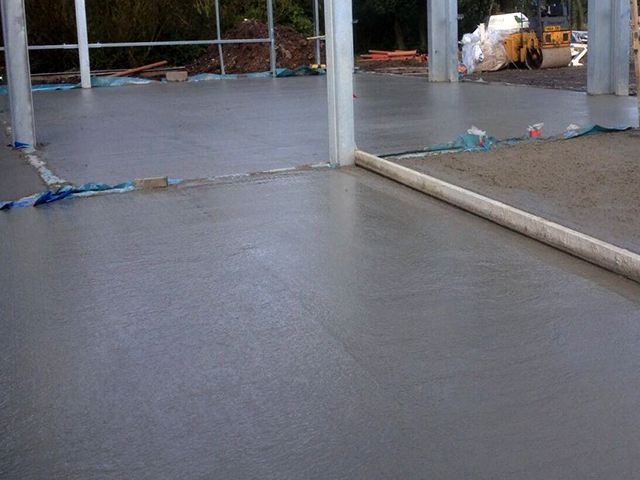 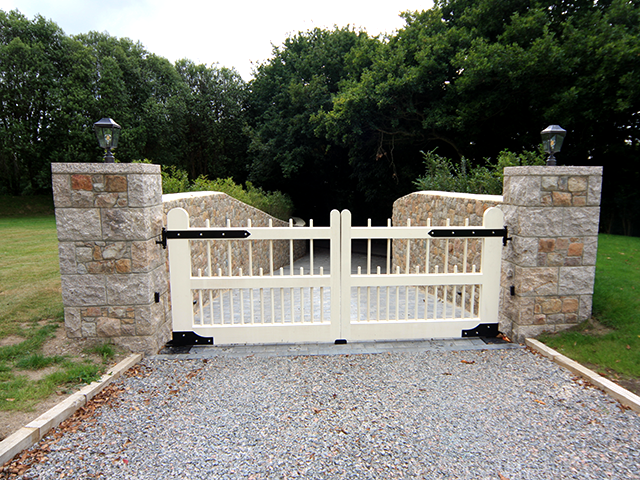 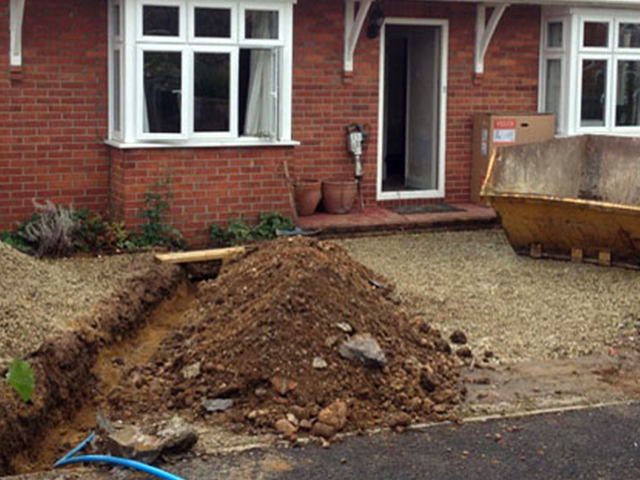 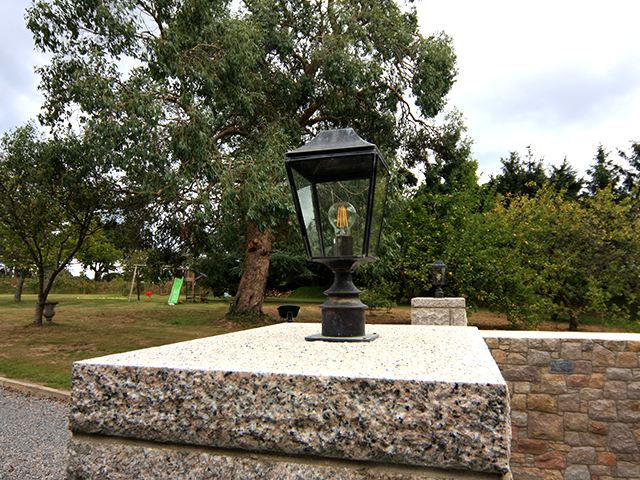 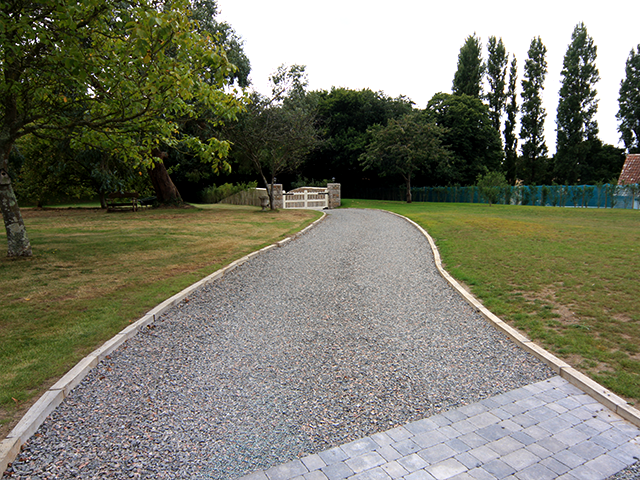 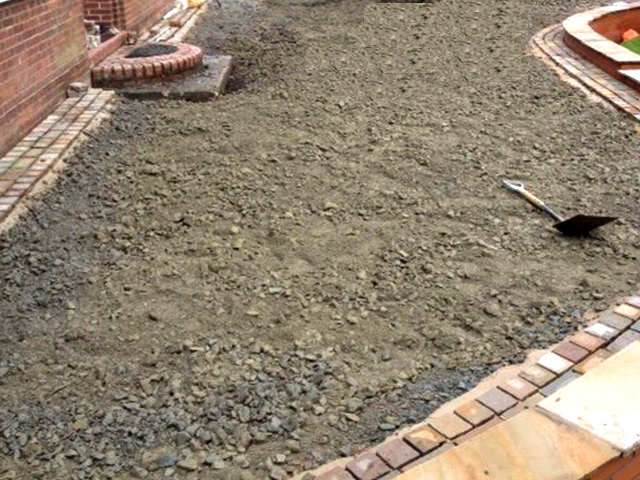 We can also offer hard landscape & groundworks for your home or small business. 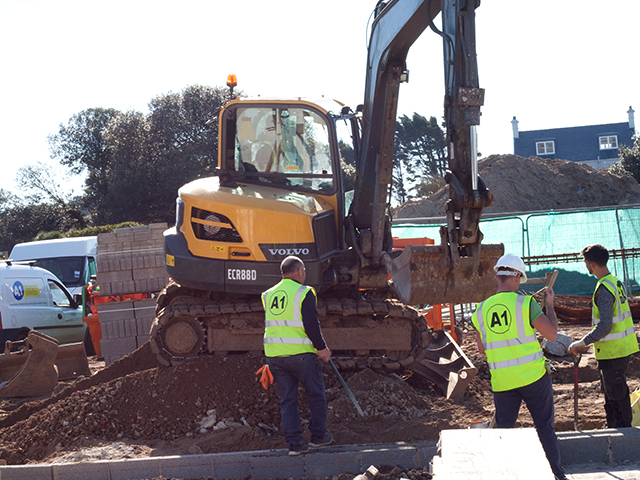 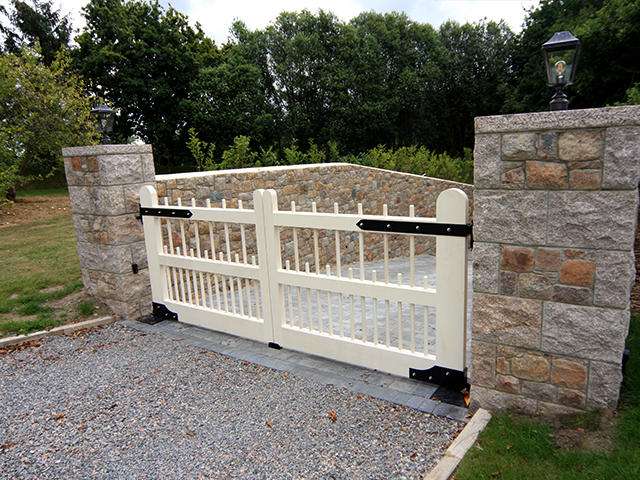 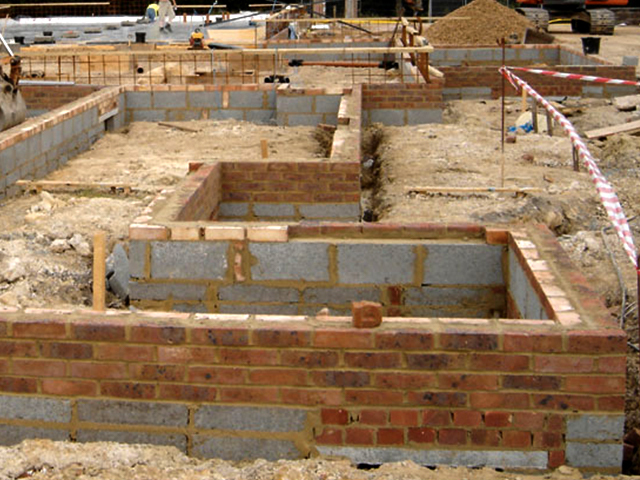 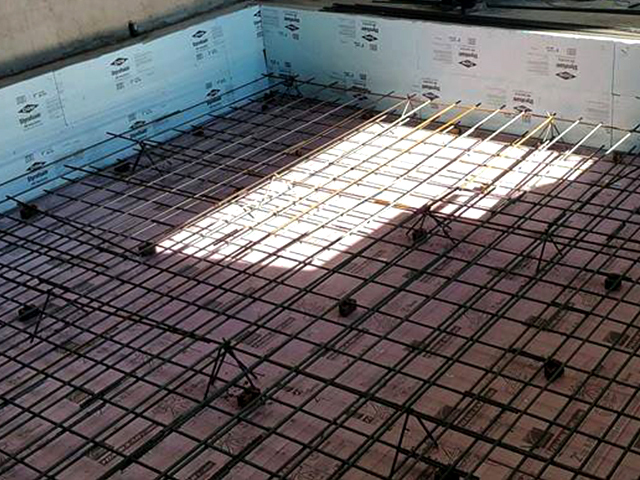 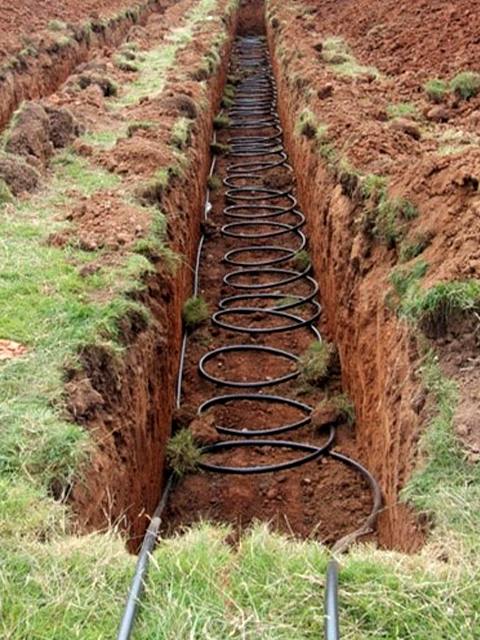 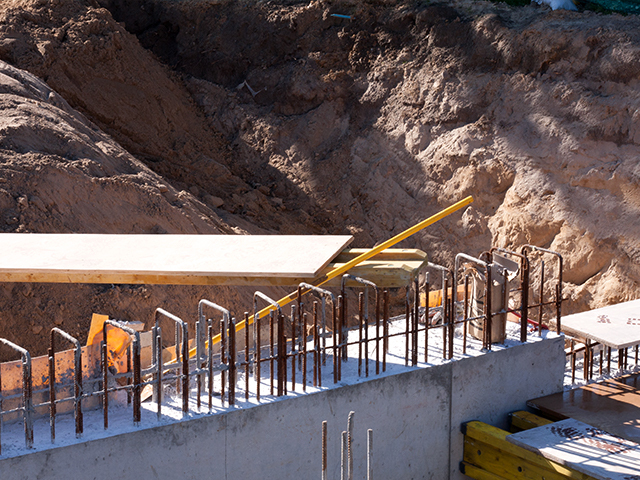 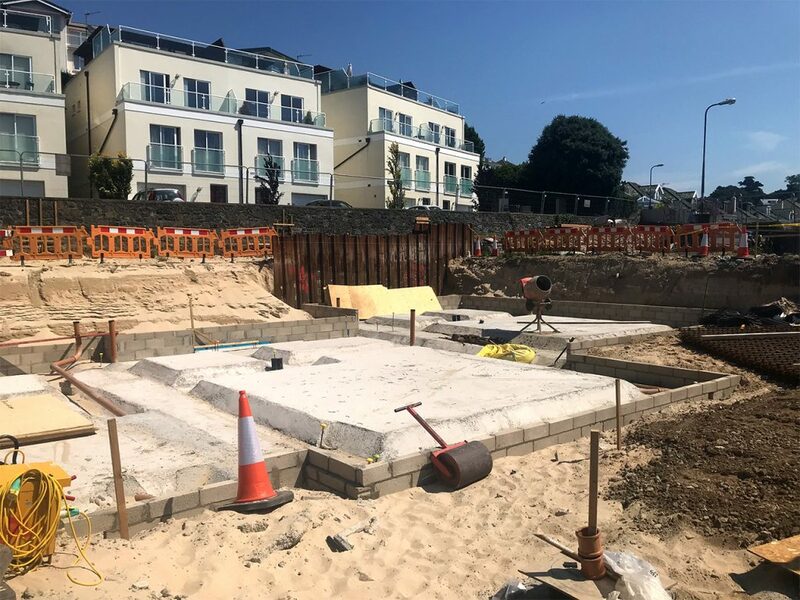 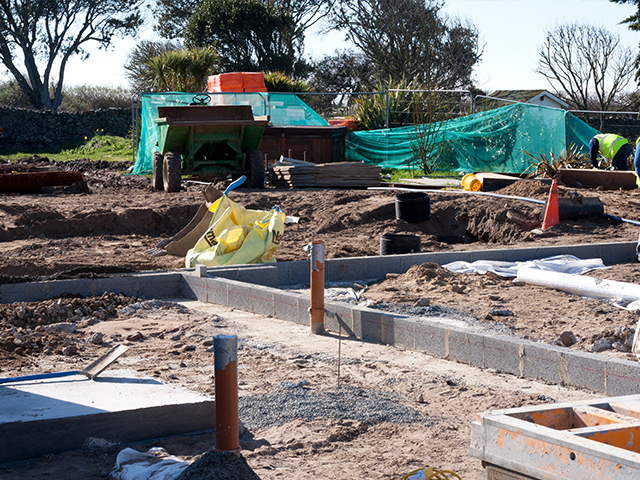 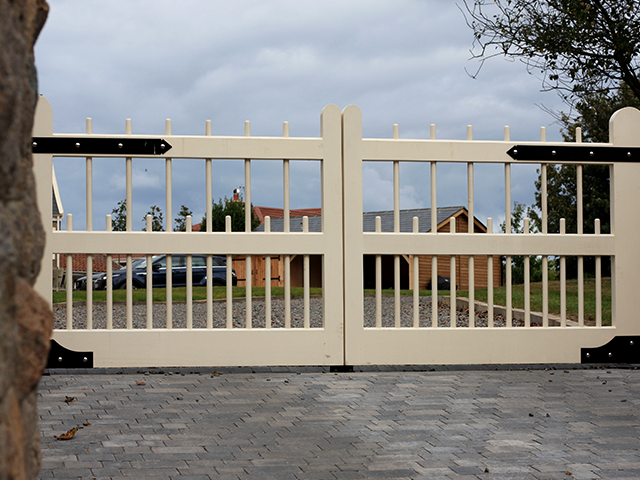 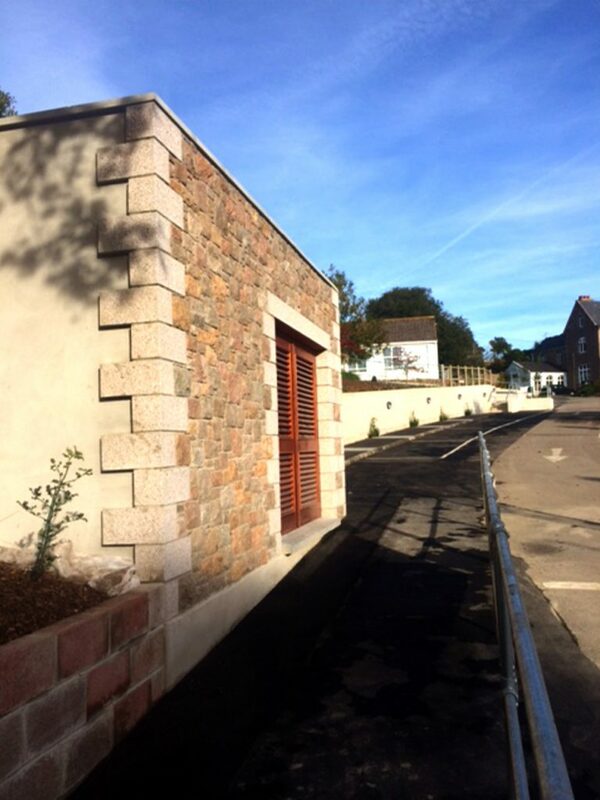 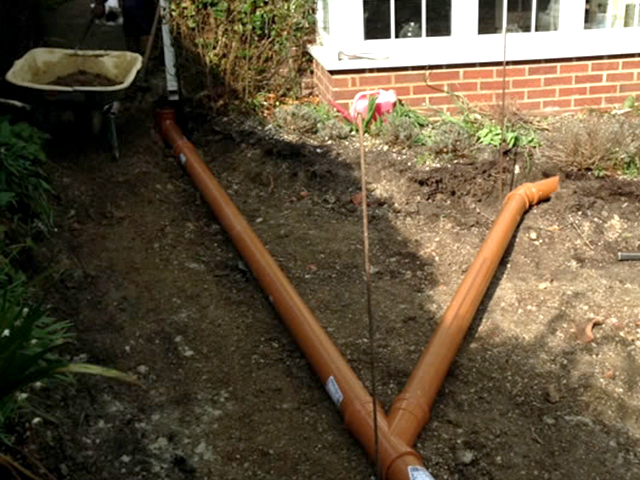 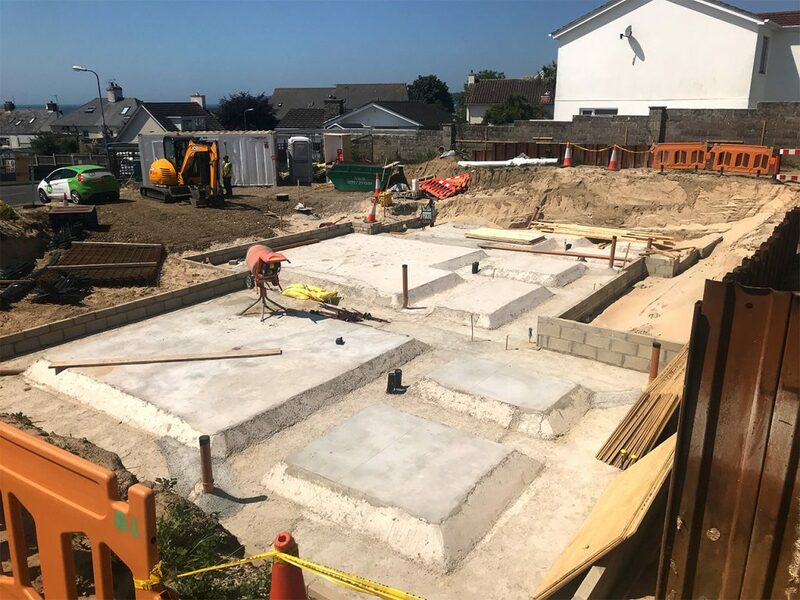 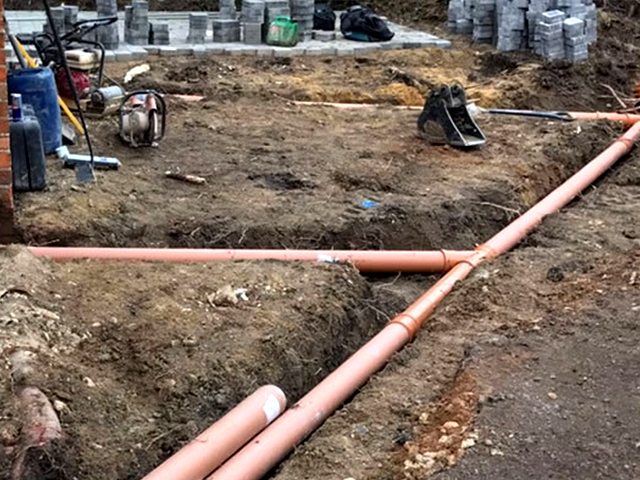 From shallow foundations, drainage and other pipework, to driveways – we have a dedicated team of professionals to listen and advice you on your vision, and how to make it happen. 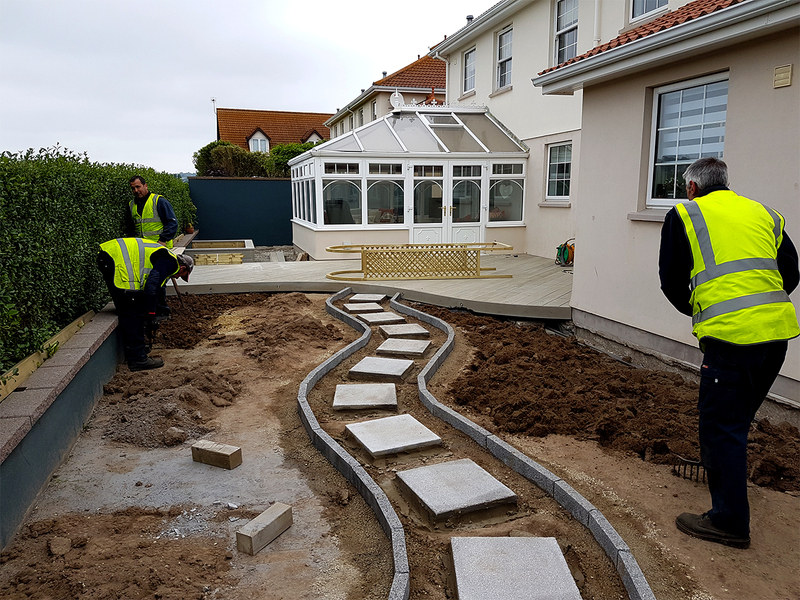 From concept to construction, we work with local specialists to meet your needs and give you the very best result, with minimal disruption. 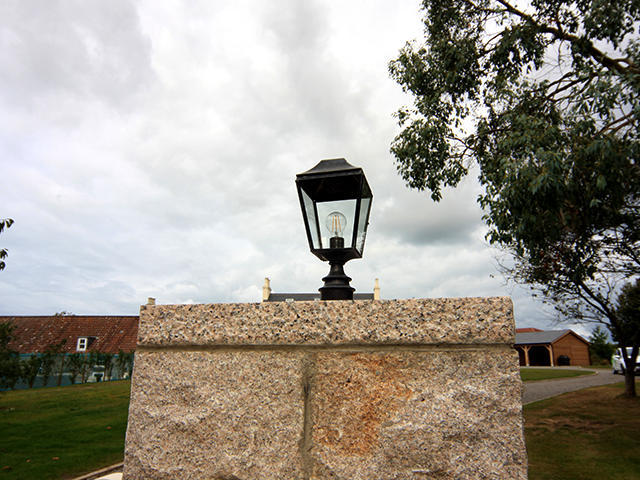 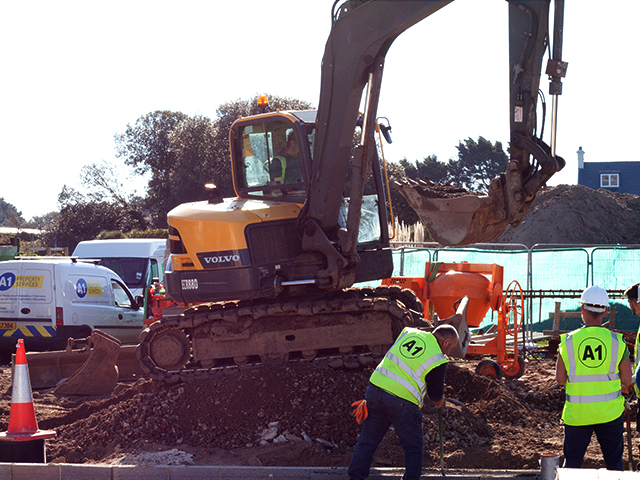 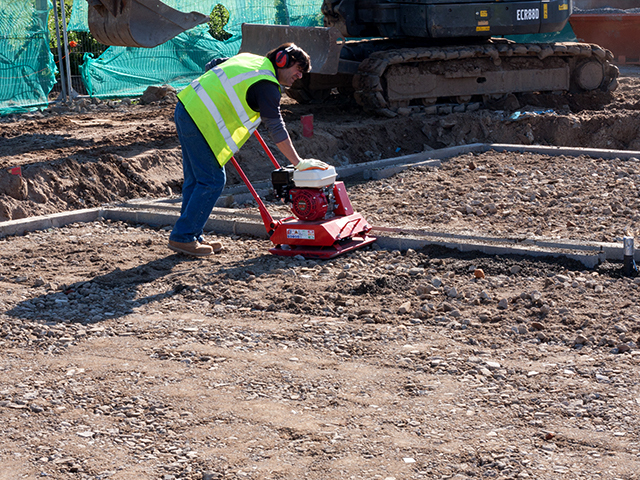 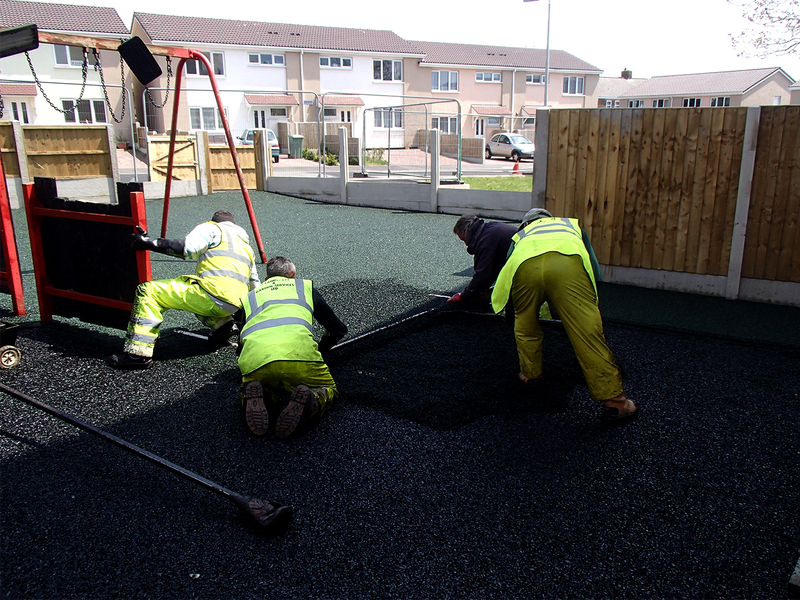 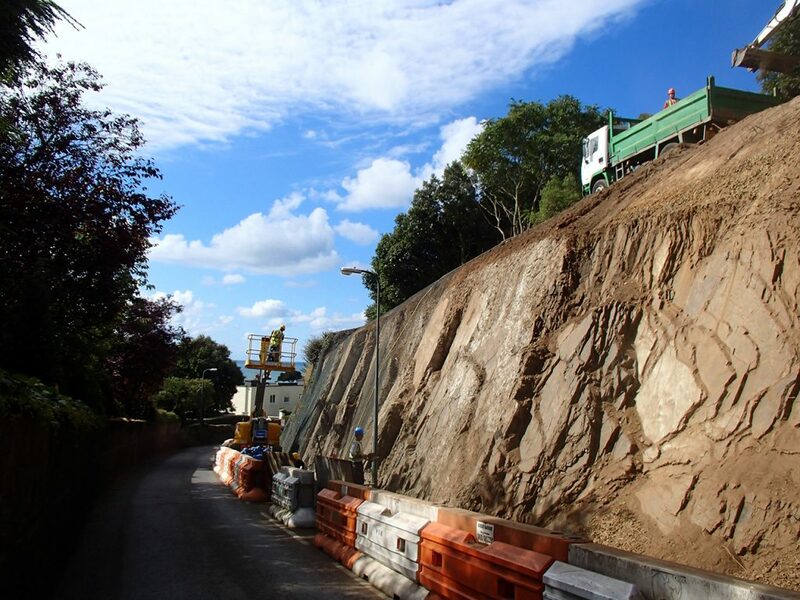 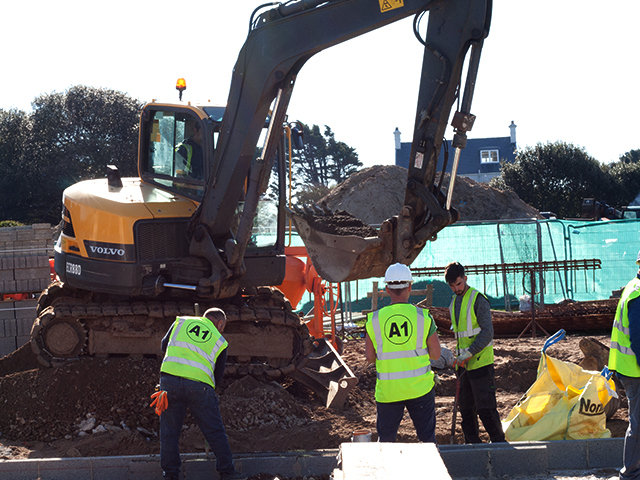 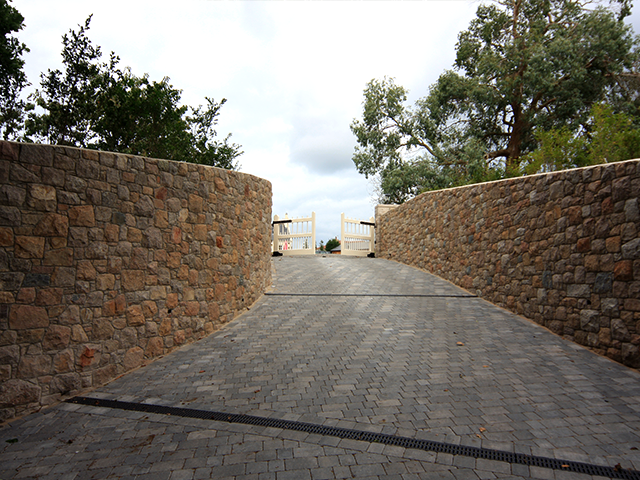 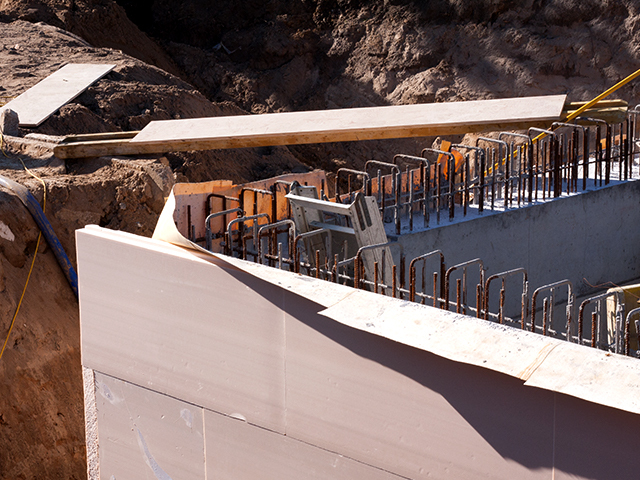 Contact a member of our Hard Landscape & Groundworks team today to see how we can help you.